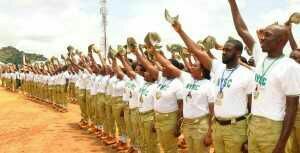 NYSC DG, Brig. 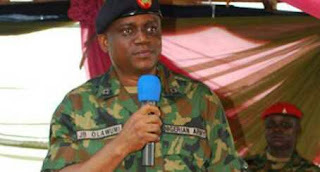 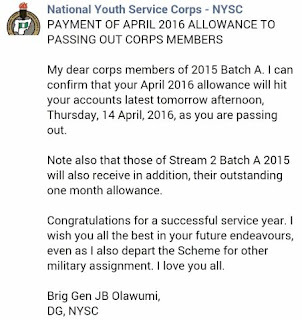 Gen. Johnson Olawumi Confirms Exit and payment of Corpers Allowance - BlogIT with OLIVIA!!! 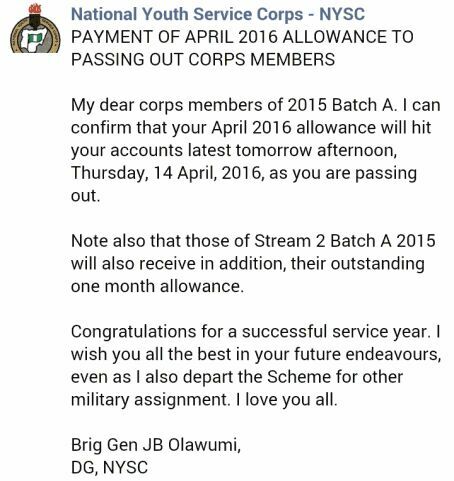 The Director General of National Youth Service Corps (NYSC), Brigadier-General Johnson Bamidele Olawumi has confirmed his departure and the payment of corps members allowance.The DG disclosed this in a text to passing out, Corps Members (Batch A).